Dinesh Karthik’s scoring areas in the middle overs, Rishabh Pant’s success rate at the death overs among other statistics were put in a data analytics software by India’s data analyst CKM Dhananjay and presented to the Board of Control for Cricket in India selection committee prior to the World Cup squad meeting on Monday, PTI reported. 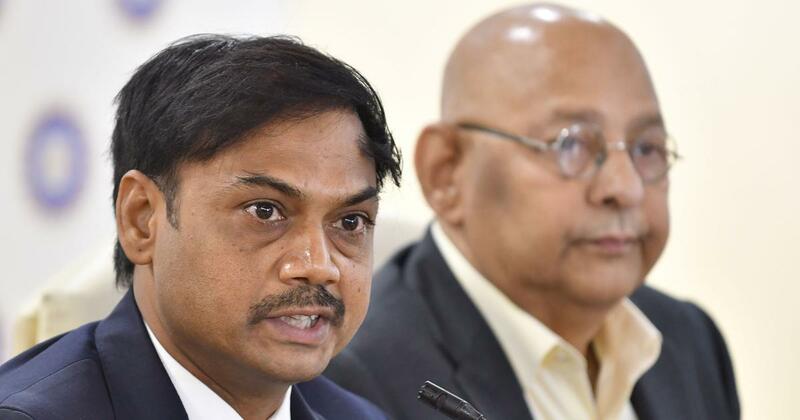 In a first by the BCCI, the five-member selection committee were given a three-and-a-half hour briefing a day before the meeting to give them a clear picture as to where the players stood, and what can be expected in English conditions. Dhananjay prepared a special data analytics package with a SWOT [Strengths, weaknesses, opportunities, threats] analysis of the World Cup hopefuls as well as the opposition since the 2017 Champions Trophy. The normal convention is that the selectors are provided with raw data like matches, runs and strike-rates, wickets etc. “This time, it was decided that there would be a tweak in the system,” a BCCI official was quoted as saying. “On Sunday, a three-and-half hour presentation was provided with processed data. In fact, this could be done before every major selection meeting [in the future],” he added. Certain specifics areas were looked into with the data analysis. For example, Kedar Jadhav’s strike-rate during a particular phase of play or the specific conditions when the top three have faced trouble against any particular opposition. “Things like how England or New Zealand have fared against our wrist spinners or how Australia has negotiated our orthodox left-arm spinners during a particular phase of play was also shown to the selectors,” the official stated. The par score at each of the venues in England also came up for discussion. It is learnt that the selectors were shown England’s playing XI in various home conditions and what exactly worked for the winning sides – home or opposition. 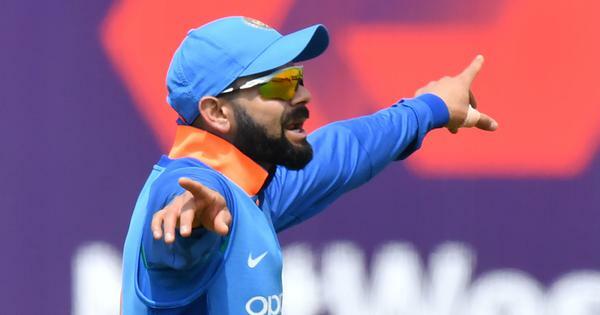 Another topic of discussion during the meeting was the kind of bowling attacks expected [during the tournament] and who among the Indian players can be successful against specific bowlers.